Whether you are an exciting new start-up business or an established name in your industry, we can help you be successful online. 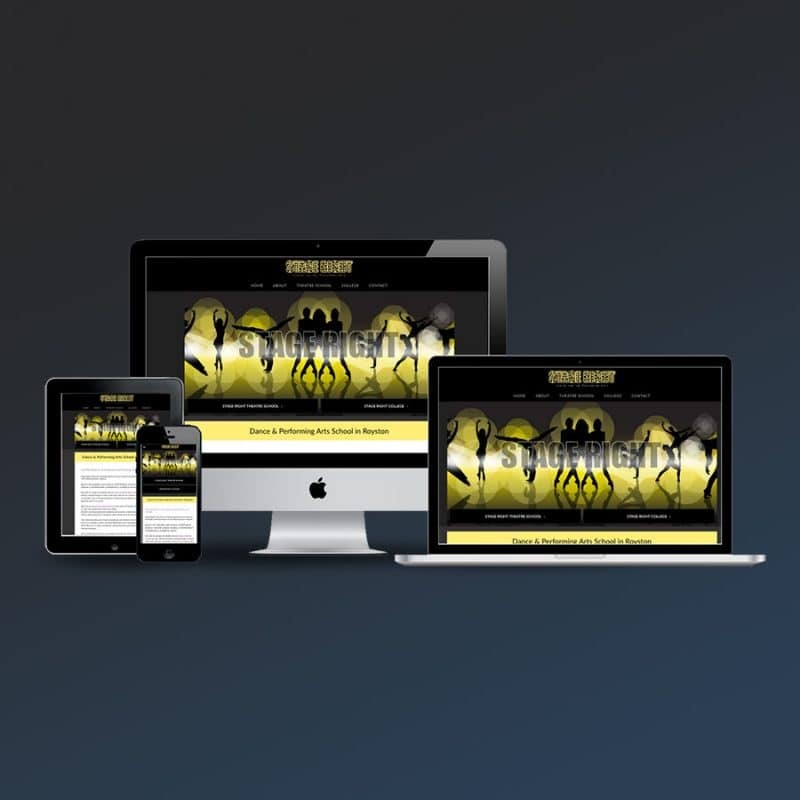 Hornet Creative offers website design from initial ideas and domain name advice all the way through to final design & development, professional hosting and personalised email accounts using your domain name. It can often be the details that really stand you apart from your rivals.. do you want an awesome favicon? Your site will be mobile friendly. Your new website will scale to fit beautifully on whatever device is being used to view it, no zooming in on a phone and struggling to find things any more. Search Engine Optimisation (SEO) is taken into consideration constantly throughout the design and build process, it can also be an ongoing service after the initial launch to help push your website and business towards the top of Google search results. It’s the subtle details that really top off the application and deployment of a great design, enhancing your brand identity and portraying a more professional image. These details might include things like a personal brand logo icon appearing in the browser tab or animated page elements that make your content really pop. Utilising HTML5, CSS3, jQuery, PHP and server side Apache processing, Hornet Creative can develop unique websites and web tools specifically for your needs. From displaying data using Google Graphs API, to creating online user-editable SVG image designers; whatever you might want to provide for your visitors, let us know and we’ll be happy to assist any way we can. Email signatures with your logo can also be designed with all your social links and contact details, supplied ready to copy into your email client software. We can create a newsletter system so you can start collecting new, potential customers and adding to any existing email lists. You’ll be able to send spam-free, well formatted, scheduled emails offering deals, snippets of recent news or anything else you think might be of interest to your clients, customers and anyone ‘just looking’. A great way to show everyone your newest thing, and with more reliable deliverability than social media.